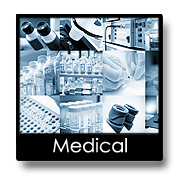 Medical: Our Quality Management System has been designed to support the Medical Device industry. From concept design to delivery we ensure that your packaging and/or label project are On-Time and made Right the first time!! 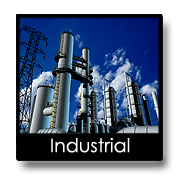 Industrial: For decades we have developed innovative solutions that support many industrial applications. From Epoxy packs to MRE's we have the materials and knowledge to solve your industrial challenges. 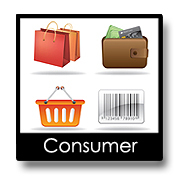 Consumer: As high-quality printing is a large part of our history, we have many years of experience reproducing exceptional graphics for your retail products.